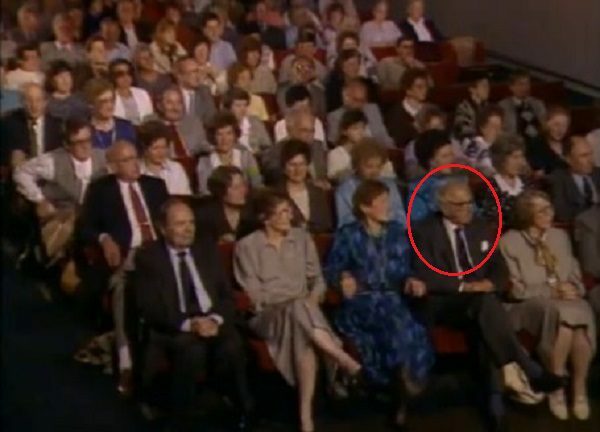 Sir Nicholas Winton is a humanitarian who organized a rescue operation during the Holocaust. His actions saved the lives of 669 Jewish Czechoslovakia children from Nazi death camps, and brought them to safety in Great Britain during the years of 1938-1939. After the war, his efforts remained unrecognized. But in 1988, Winton’s wife Grete found a scrapbook from 1939 with the complete list of children’s names and photos whom he was able to save. 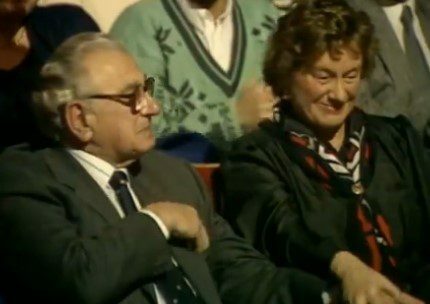 SCROLL DOWN TO SEE VIDEO FOOTAGE where Sir Nicholas Winton is unknowingly sitting in an audience of Jewish Czechoslovakian people who he saved 50 years before. If you believe this man is a hero, don’t forget to “Share” his story far and wide!